The pop-up shop Energysaving010 is open again! The pop-up shop in Rotterdam has reopened its doors since 25th of August. Anyone who wants information about gas-free living, energy saving, insulation and power generation can go to this pop-up shop in the Ommoord district. The pop-up shop Energysaving010 is open again! The pop-up shop in Rotterdam has reopened its doors since 25th of August. 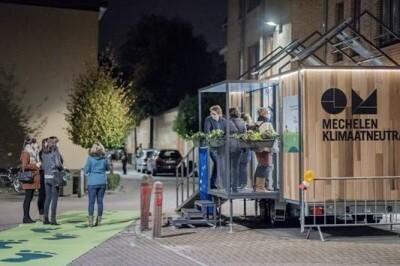 Anyone who wants information about gas-free living, energy saving, insulation and power generation can go to this pop-up shop in the Ommoord district.